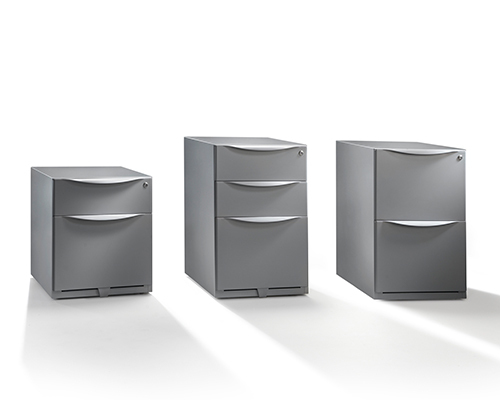 The Herman Miller range of office storage is divided into 7 collections to suit different business needs and environments. 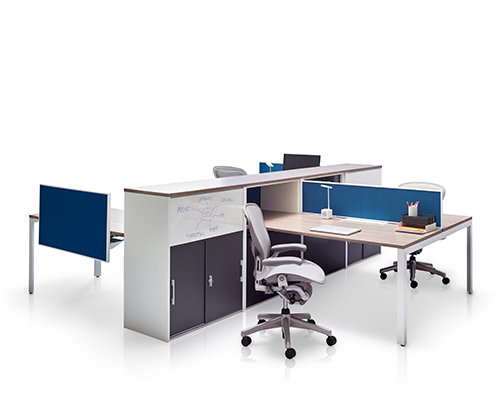 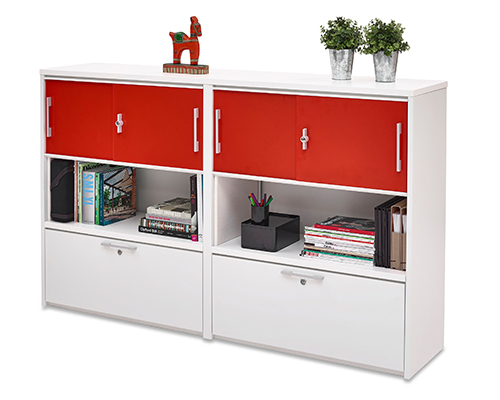 Each of our ranges have been designed to fit seamlessly into the work space. 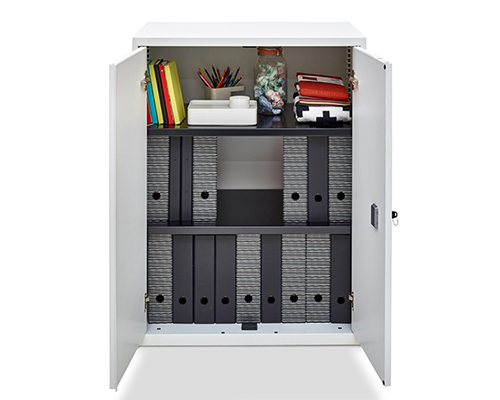 Our Global Storage System is a highly adaptable family of products - serving the needs of active, intermediate and archival storage. 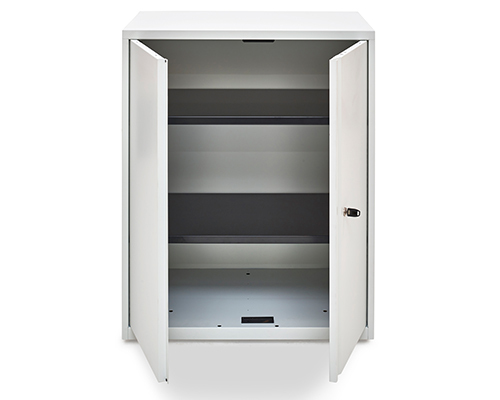 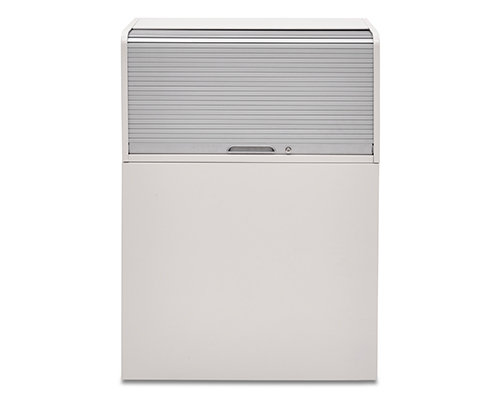 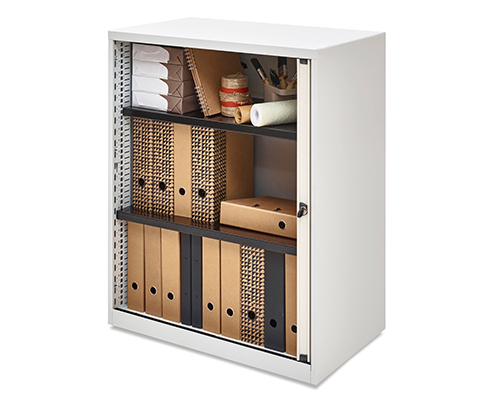 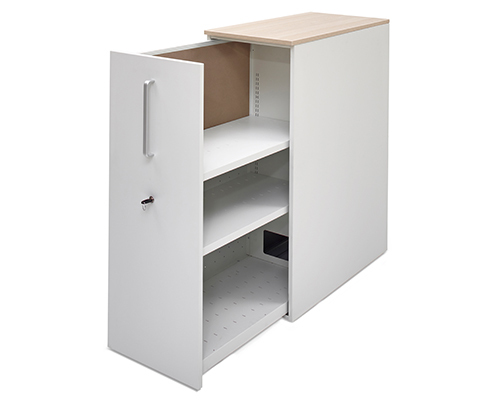 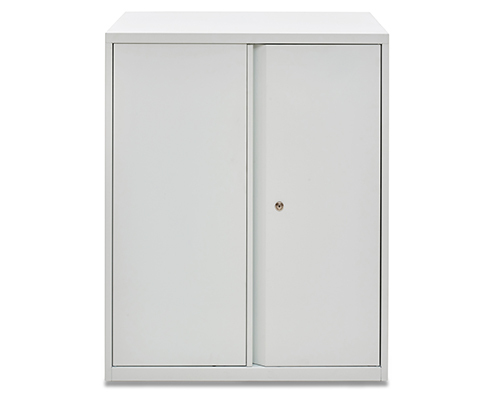 Available in lateral file drawers, hinged door cupboards and lockers, our Value Storage range a great, high quality, value-for-money storage solution. 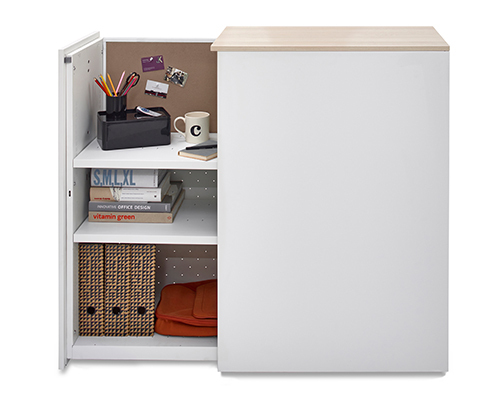 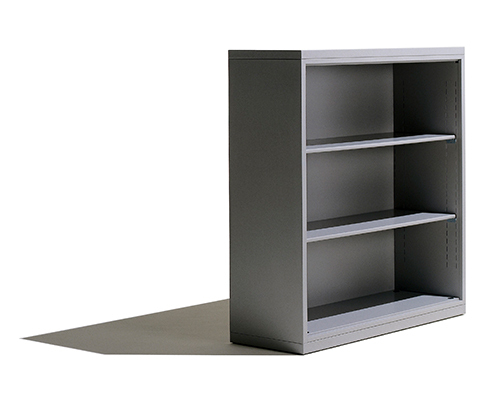 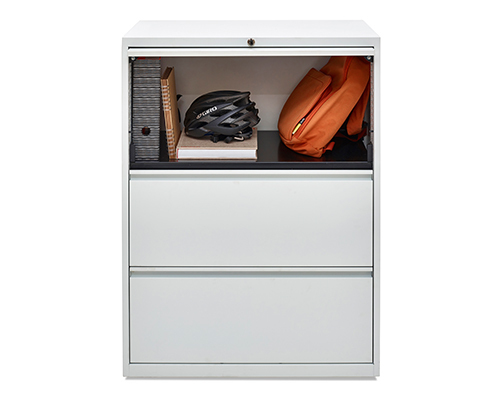 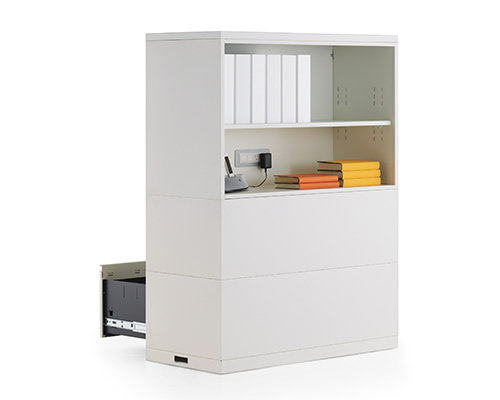 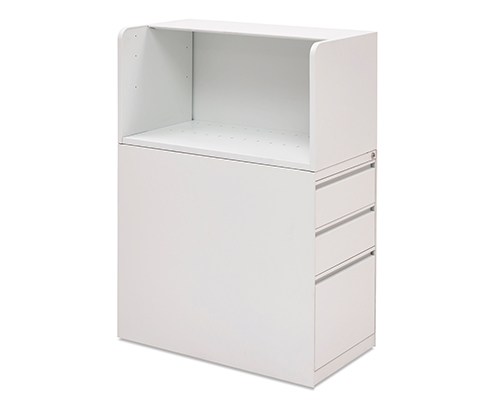 Our Towers range is the perfect solution for personal storage within your workspace. 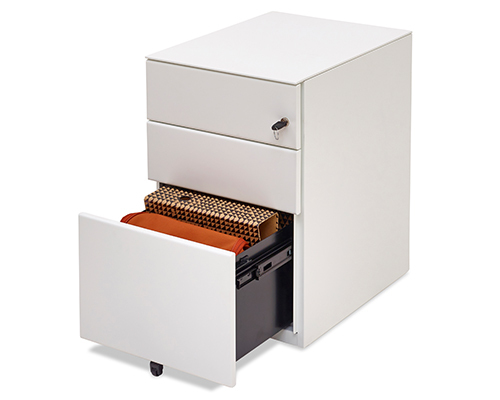 Allowing up to three times more storage, this range offers a compact and discreet method of keeping your items safe and secure. 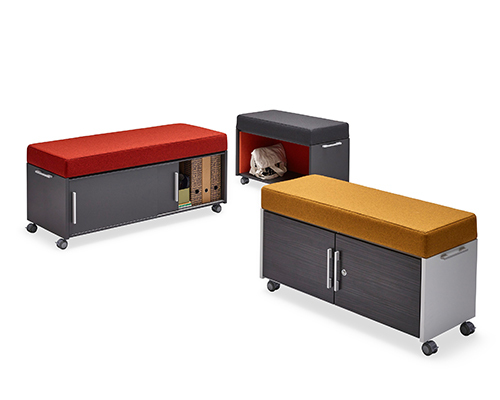 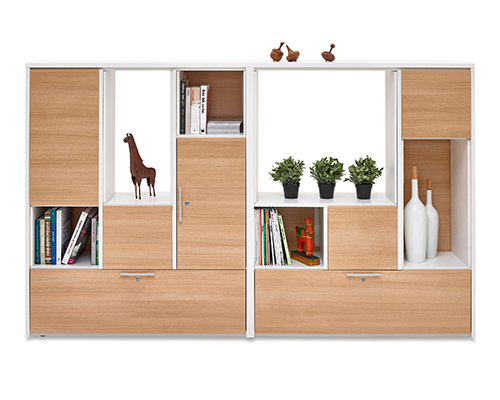 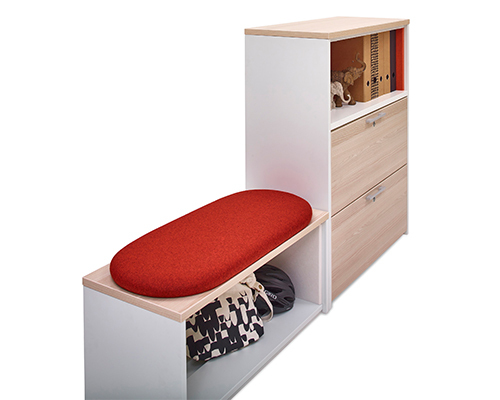 The Kumi collection is a well built, sturdy yet lightweight storage system. 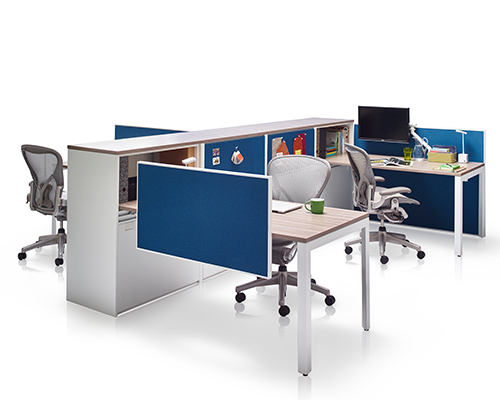 Available in a range of sizes and colours to suit your needs and your work space decor, the Kumi design fits well with our desking ranges too. 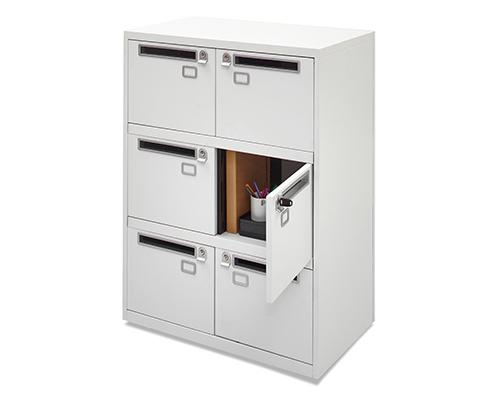 From active files and reference tools to stationary and handbags, our versatile range of Buddy pedestals offer a familiar and secure storage solution for your workspace. 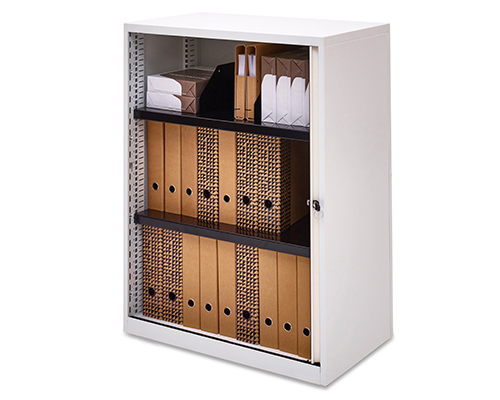 Designed with wrap-over carcass, our Goldie range is our most visually appealing personal storage option. 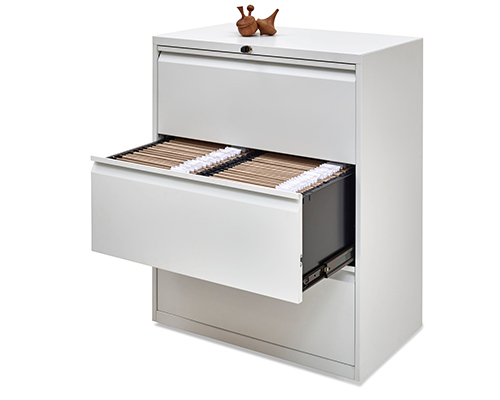 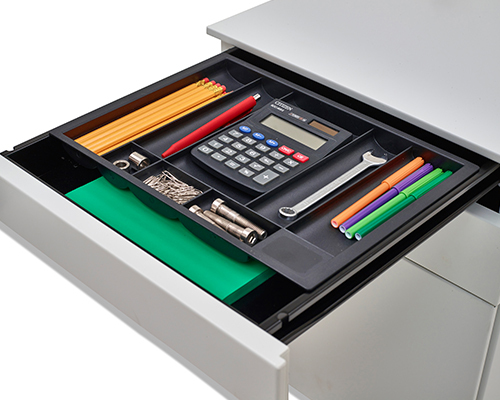 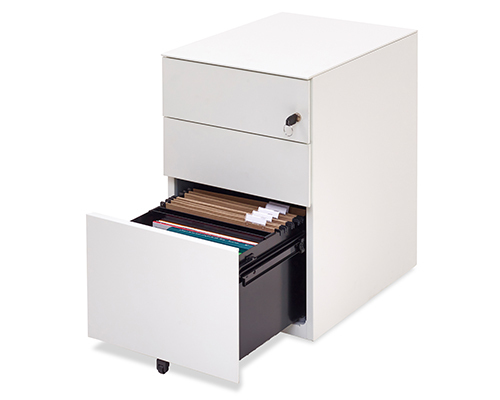 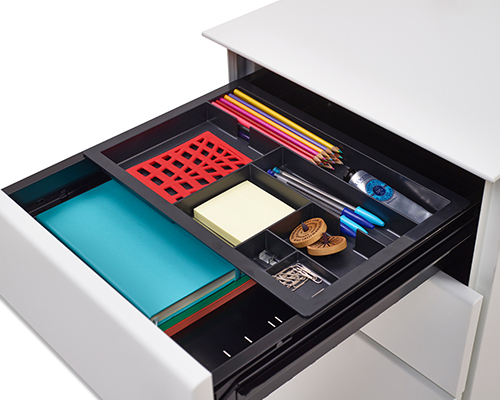 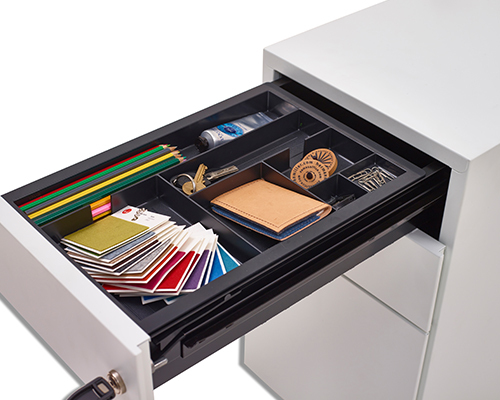 Providing high-quality storage with fully extending draw runners, this collection also offers an extra 50mm drawer option for additional storage. 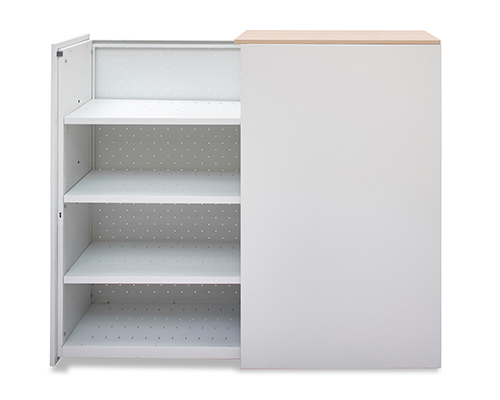 Our Box range is our most simplistic storage option. 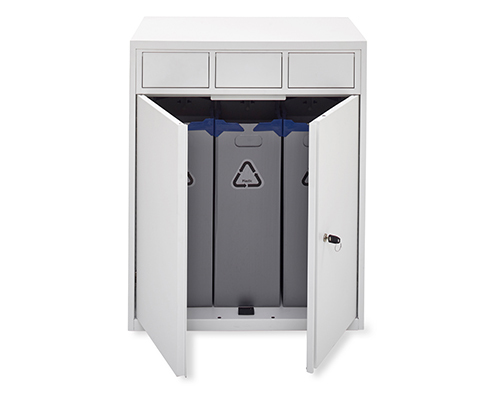 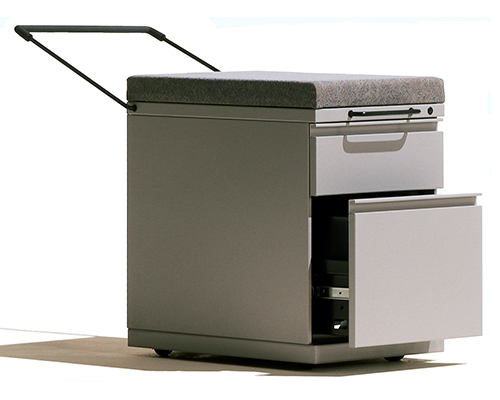 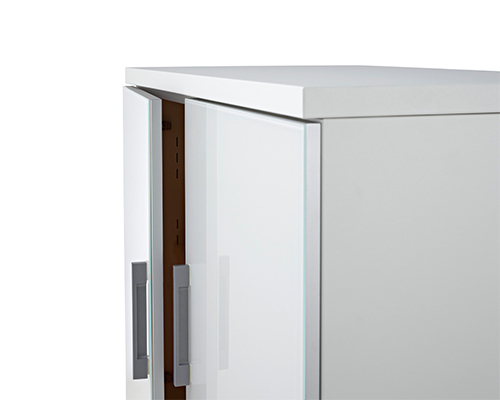 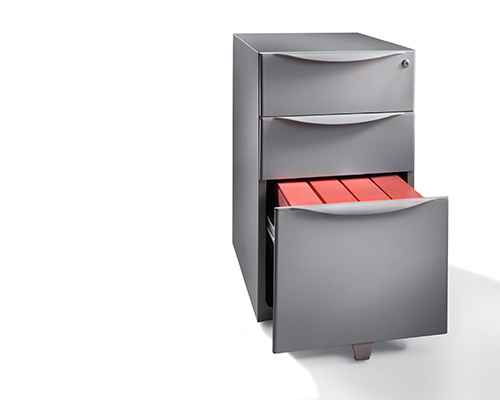 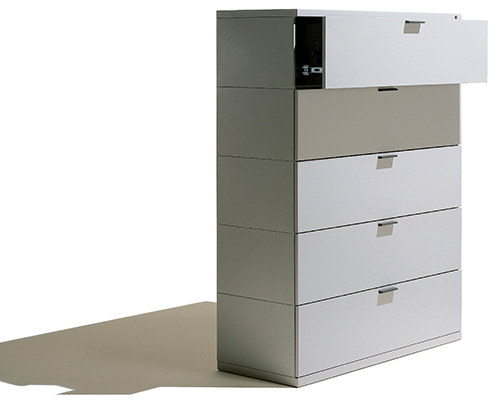 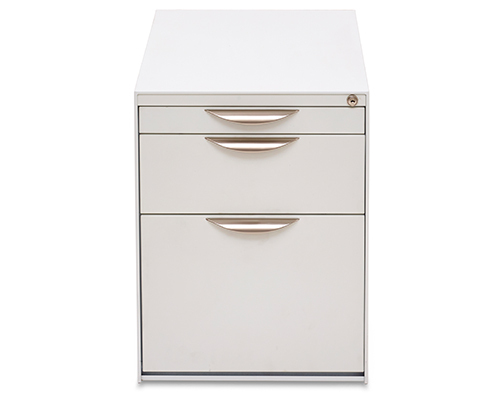 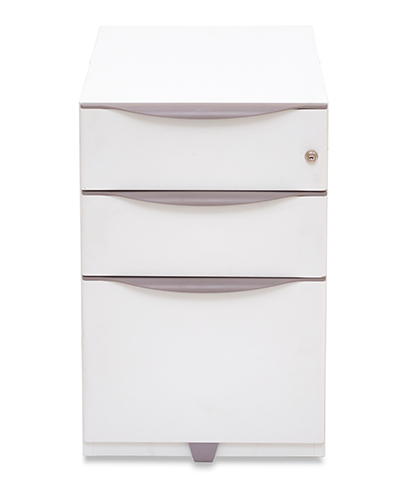 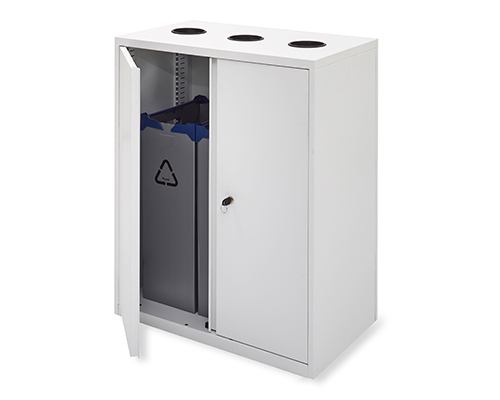 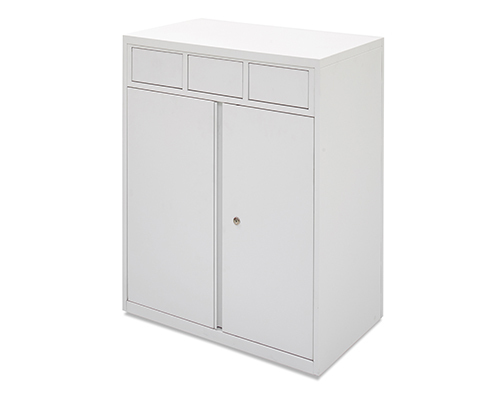 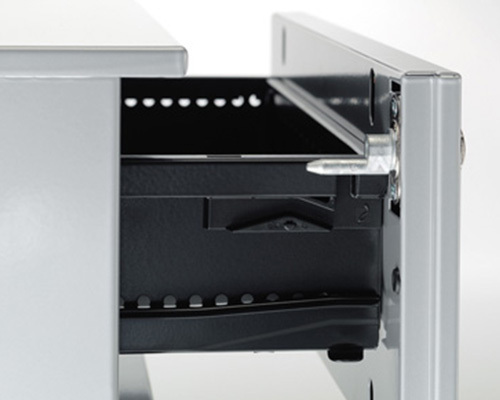 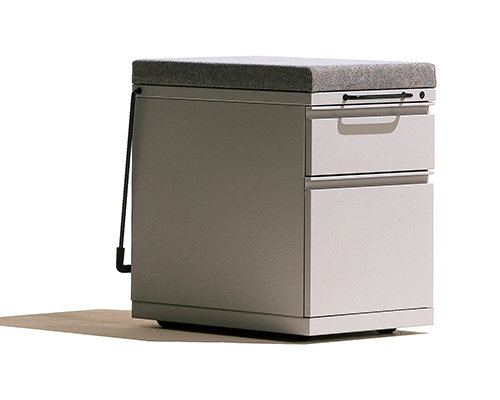 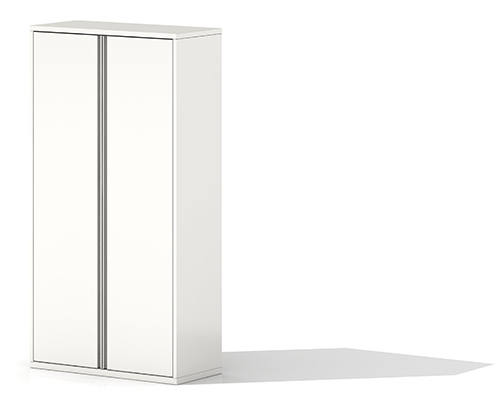 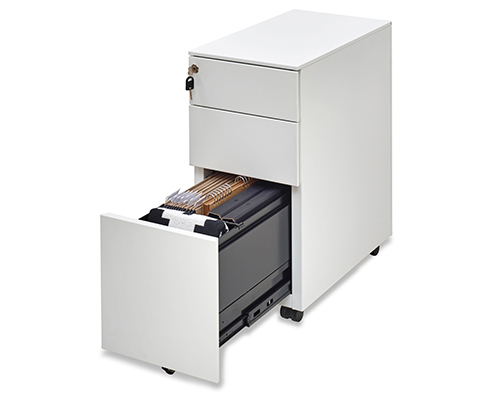 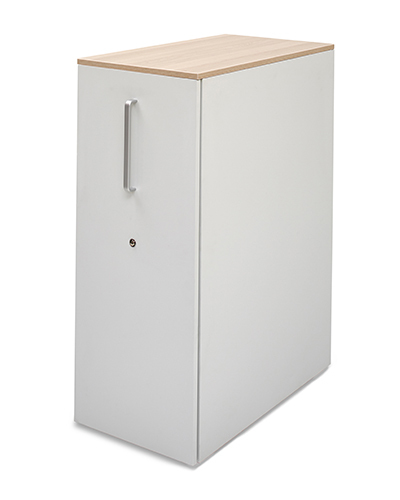 An economic pedestal collection that is available in two, three, or four-drawer designs that all come with an interlock mechanism for increased security.